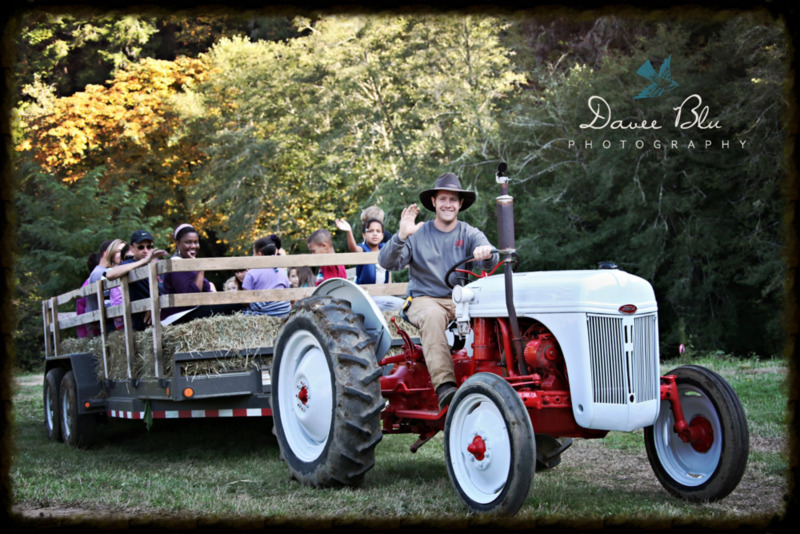 Join Us for family fall activities at Mahaffy Ranch - Coos Bay, Oregon. Walk through our large pumpkin patch and pick your perfect pumpkin! There are many activities for the whole family to enjoy such as tractor pulled hay rides, face painting, picture boards, farm animals, our harvest store, barbeque, picnic areas, corn maze, and our famous corn cannon! Opening weekend will be Friday, September 26th 2014 - So, come on out and "Make a Day of It"! Meet us at the Ranch!